Be Inspired. Empower your cohorts. Create a movement. 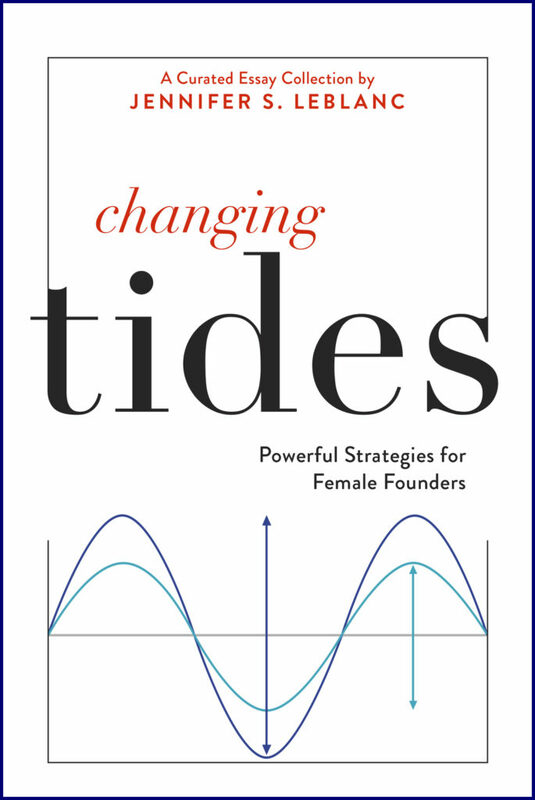 Join Jennifer S LeBlanc for her new group coaching program for female founders built around the best-selling book, Changing Tides: Powerful Strategies for Female Founders. 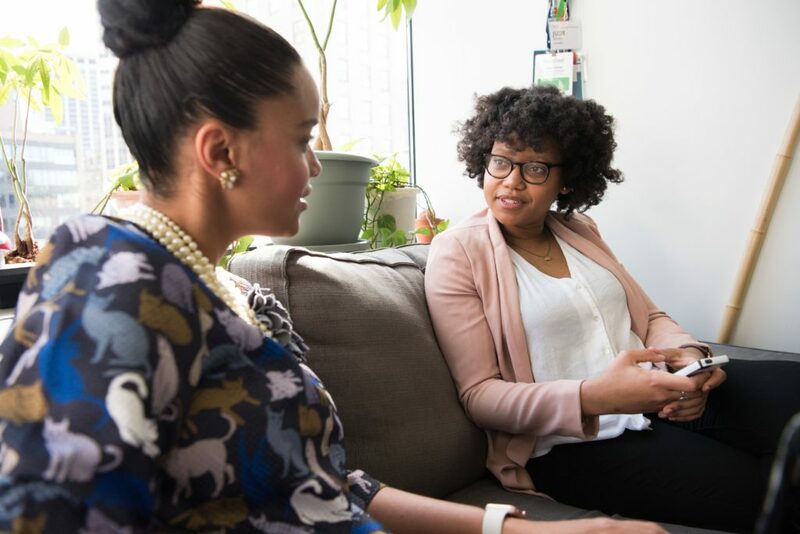 This exclusive program is limited to 10 participants who will engage in a 10-week coaching and development program for female entrepreneurs and business owners wanting to take the next step in their business, whether you are focused on raising funds or growing your company. What other female founders are doing and how that can accelerate your trajectory. How to increase your funding revenue 14x by applying important learnings from Changing Tides. 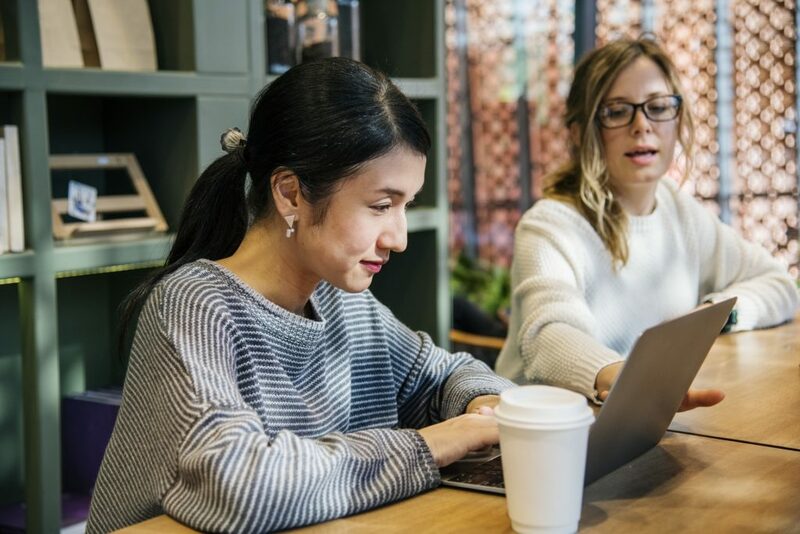 To ensure that we have the right mix of female founders, this program is by invitation or application only and will be limited to founders who are actively growing their businesses and/or seeking additional angel or VC funding to scale faster. This Changing Tides coaching session will run April 24th through June 26th. If you would like to apply to be considered for this female founder coaching program, you must apply by March 29th. 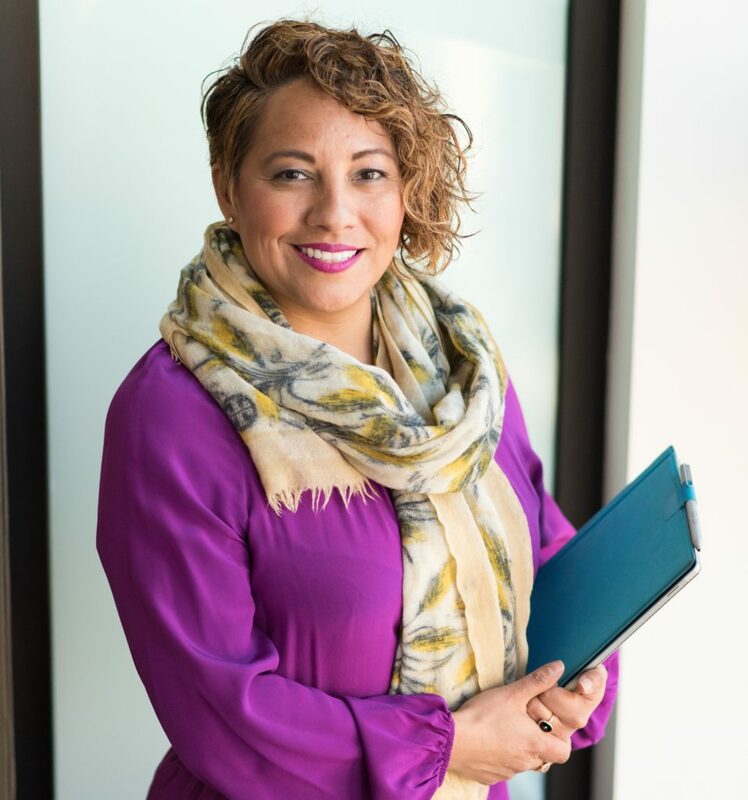 Take advantage of this unique and exciting opportunity to connect with fellow female founders, receive powerful feedback from the group, and focus your vision and strategy with a personalized private one-on-one coaching session with Jenn.